Processing these loans requires staff with specialised knowledge and takes longer than a standard home loan to approve. However, there are options available to self-employed Australian citizens living overseas. MAP Home Loans are specialists in arranging this type of mortgage to guide you through the process as easily and smoothly as possible. 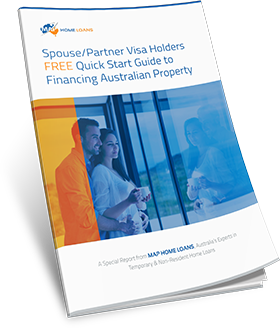 To help you understand your options here are the answers to a few common questions that self-employed Australian citizens living overseas often have regarding finding a mortgage. Can I get any extra features with my mortgage? Additional payment facilities to allow you to make extra payments on your home loan and pay it off sooner, reducing your interest costs. Redraw facilities let you put in extra payments and then withdraw them at a later date. This allows for extra flexibility and control over your finances. Offset account which is a savings account linked to your mortgage. The balance of savings in your offset account is offset against your mortgage allowing you to reduce your overall interest payments. 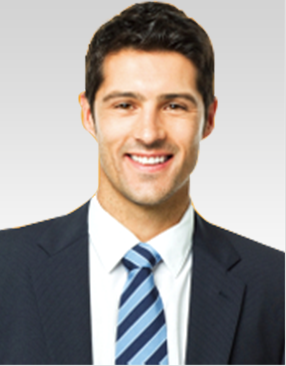 Professional packages are often available if you are borrowing over a certain amount. What amount will I be able to borrow? As a general rule you will be able to borrow up to 80% of the total purchase price of the property and in some cases more, even up to 90% depending on your circumstances. I want to borrow more than 80% LVR – how can I do that? Good savings and overall positive asset position. As an Australian citizen living overseas you can in some situations borrow up to 90% of the total value of the property you are planning to purchase. 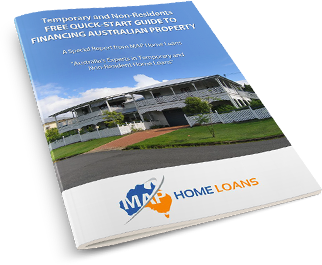 Whilst the criteria is strict, MAP Home Loans are experts and can advise of your overall lending options. Will I pay the same interest rate as everyone else? 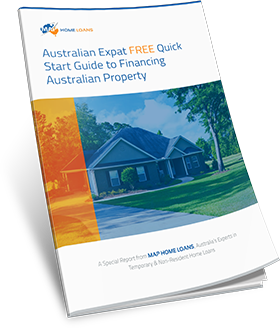 As an Australian citizen living overseas your mortgage will be the same as the mortgages offered to Australian residents and subject to the same market leading interest rates. Will I need FIRB approval for my home loan? 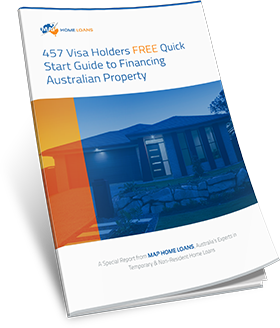 As an Australian citizen you will not require approval from the Australian Foreign Investment Review board for your home loan. If you are looking for a mortgage as an Australian citizen living overseas, contact us for an in depth discussion of your needs. 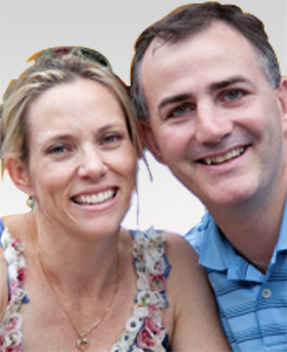 We provide Australia wide services and specialise in helping non Australian residents find the best home loan to suit their situation and needs.